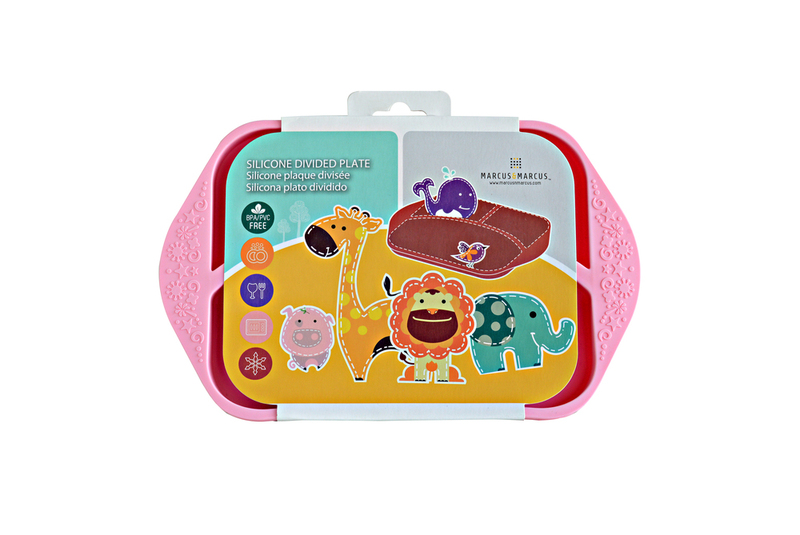 Some toddlers can be very fussy about their food! 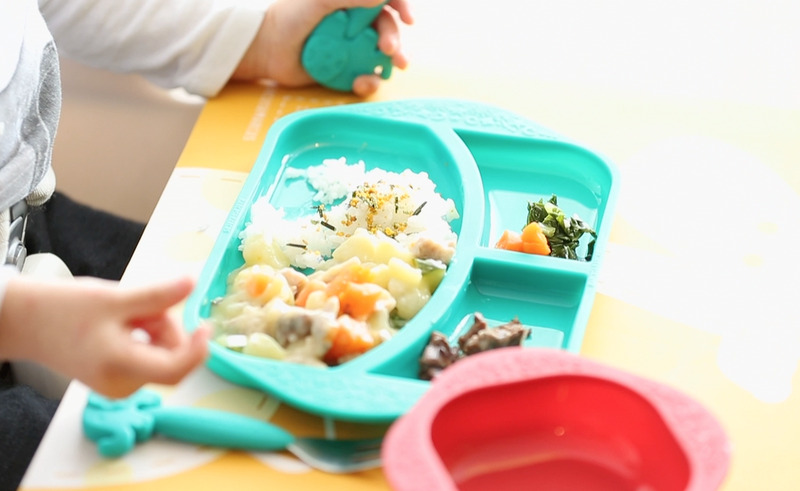 To avoid mealtimes becoming a battleground, parents use different methods to entice their kids to eat. 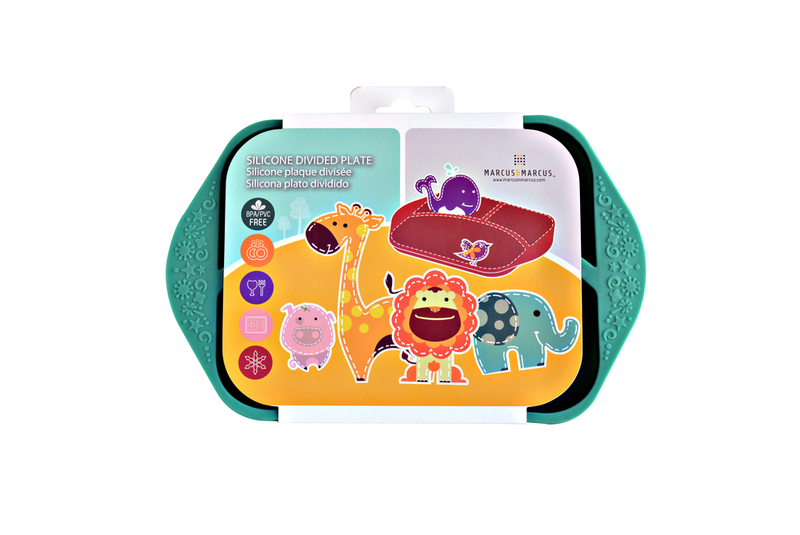 Using nice plates for fussy eaters is one way to improve mealtime fun. 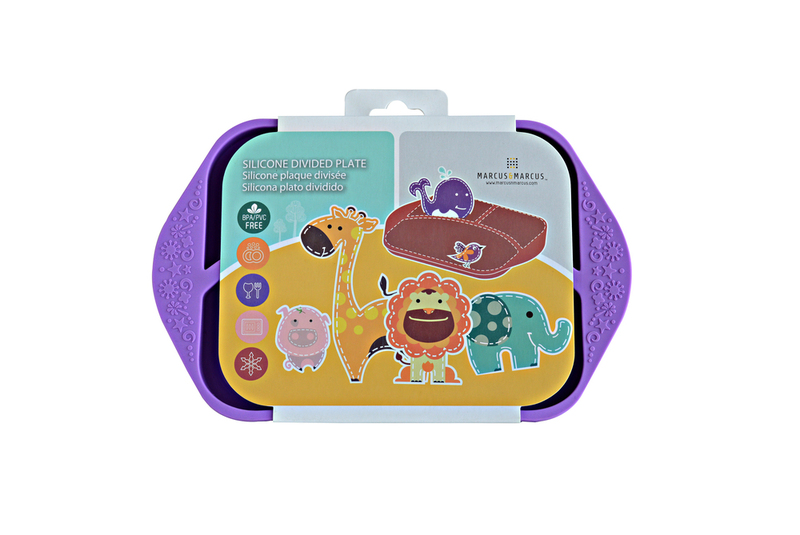 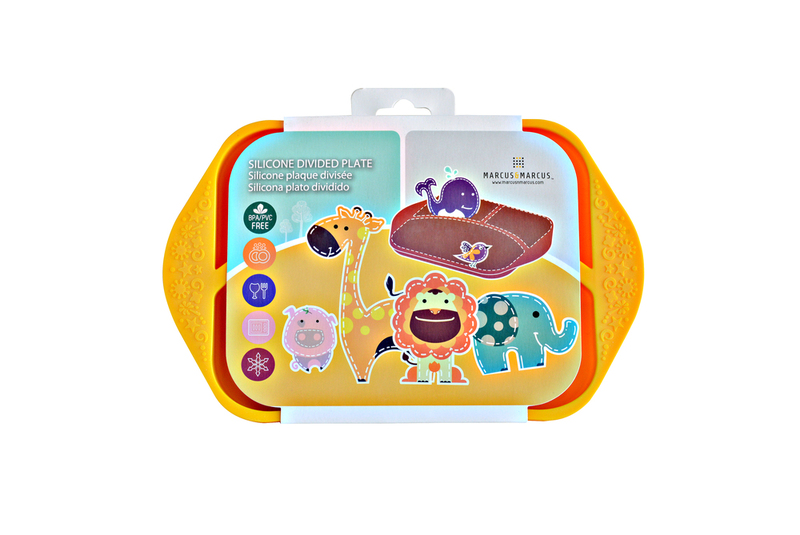 Marcus & Marcus’ line of colorful divided plates keep food separated and the soft edges help toddlers pick up finger food. 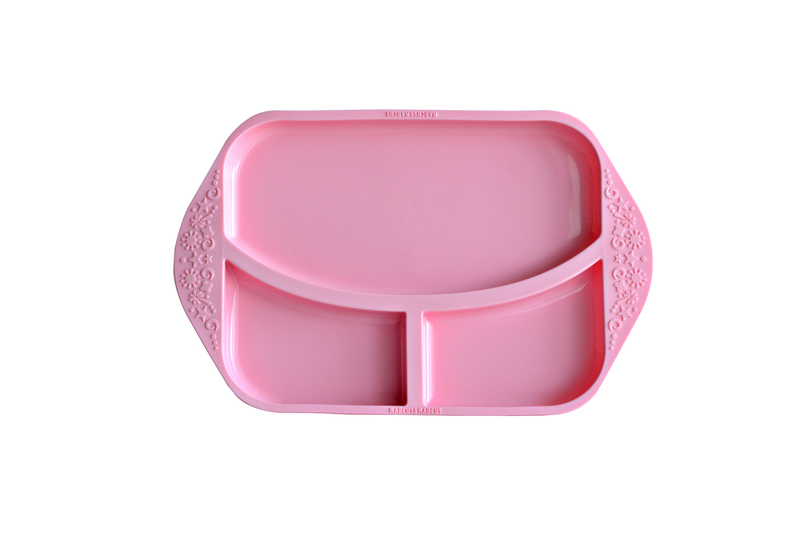 The plates are molded from BPA-free, PVC-free and phthalate-free materials and are dishwasher safe!